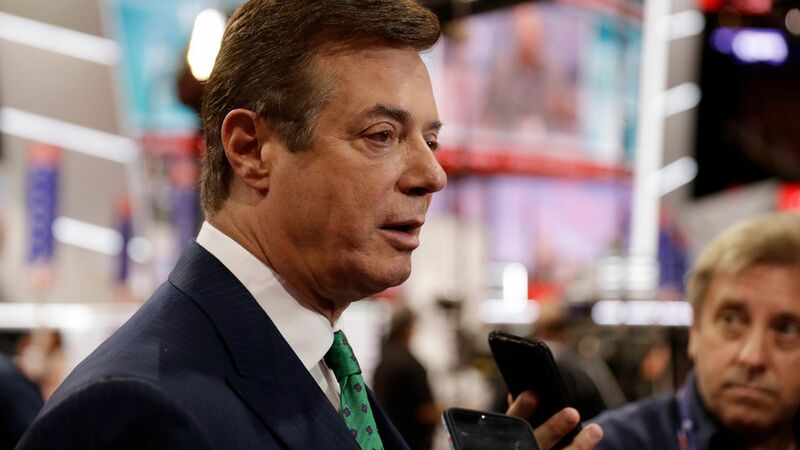 Two weeks before Donald Trump accepted the Republican nomination, Paul Manafort, then his campaign chairman, offered private briefings on the campaign to a Kremlin-linked billionaire, the Washington Post reports. From the July 7, 2016 email, sent to an intermediary: "If he needs private briefings we can accommodate." The billionaire: Oleg Deripaska, an aluminum magnate with whom Manafort had done business in the past, per the Post. The key paragraph: "The emails are among tens of thousands of documents that have been turned over to congressional investigators and Special Counsel Robert S. Mueller." The backdrop: Mueller appears to be closing in on Manafort. His investigation into the longtime political consultant is now reaching back more than a decade, and prosecutors reportedly told him they plan to indict him. Manafort's response, via a spokesman: The email was an "innocuous" attempt to collect debts from a past client.